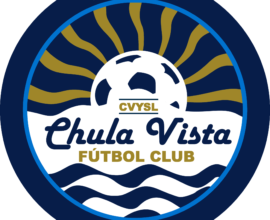 There are no words that can help support your club in these sad times. 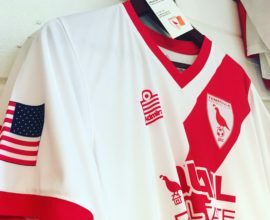 Thank you Licester City for helping all clubs dream of something bigger. Something better! You gave the world the best football story of all time with your premier league title run! We all pary for you! If your off work come by say hello and have a pint on us! 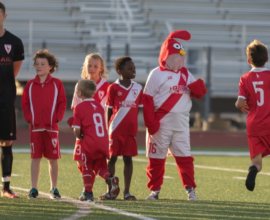 Jr Quails Program Starts Today! 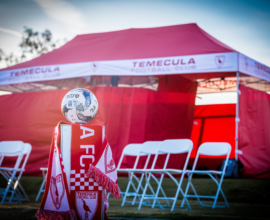 Temecula FC’s final preseason match ends 5-2 to the Quails! 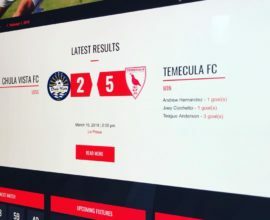 Temecula FC remained undefeated in preseason with 3 wins and two draws scoring 12 goals and letting in 7 goals. 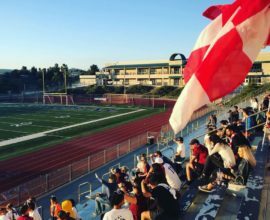 8 days away until we will travel to Riverside for the NPSL season opener! 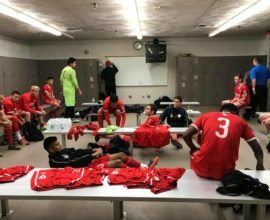 Temecula FC face off against Chula Vista FC in our final pre season match before the NPSL season kicks off next Sunday away to Riverside. 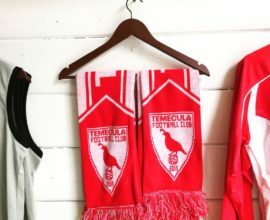 Have you picked up your new Temecula FC scarf yet? 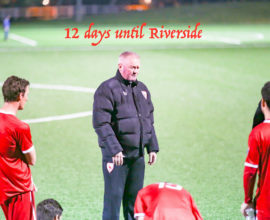 Temecula FC are only 12 days away from facing off against Riverside to start the 2018 NPSL season.